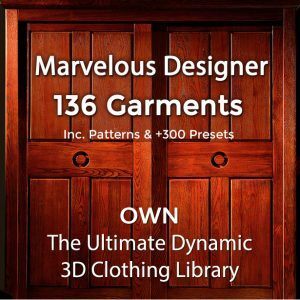 The Marvelous Designer download free trial lasts for 4 weeks and is a full-featured, fully-functional latest version of the MD software. This is the only legal way how to get Marvelous Designer Free download! Is Marvelous Designer for Steam on Steam Right for You? which part of the website do i go to in order to get it for free? 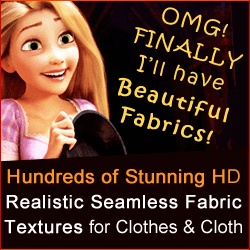 You need to visit MarvelousDesigner.com and download from their site – 1mo free trial version. During this time is a good opportunity to Learn Marvelous Designer, so you don’t waste any of the paid license time on learning.